ONLY (loading) LEFT TO ORDER THIS MONTH'S CRATE! 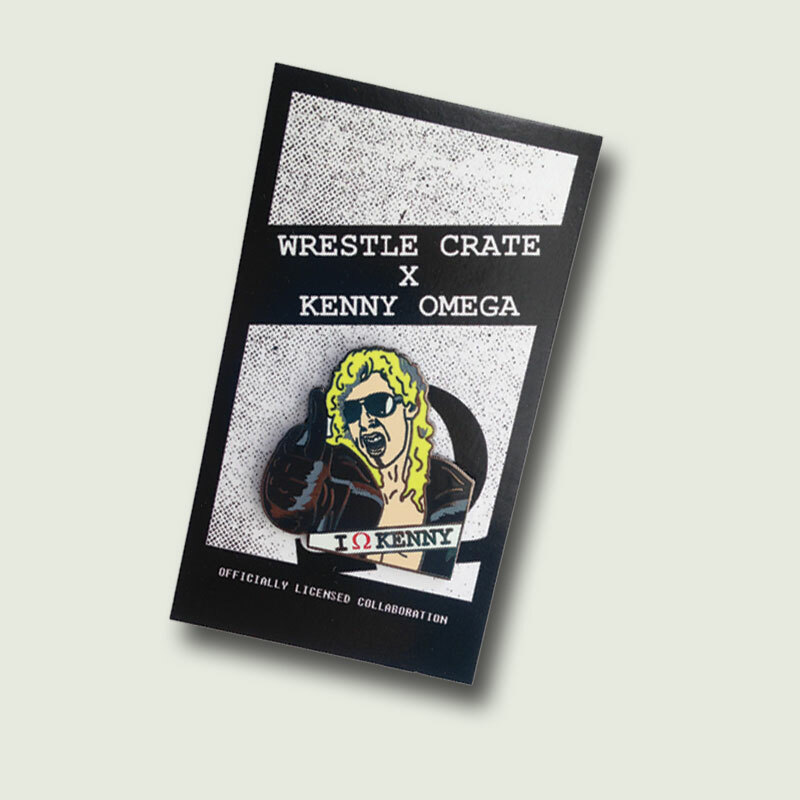 We've teamed up with Kenny "The Cleaner" Omega to bring you this awesome enamel pin. Wear this pin proudly & show your live for the hottest wrestler on the planet.